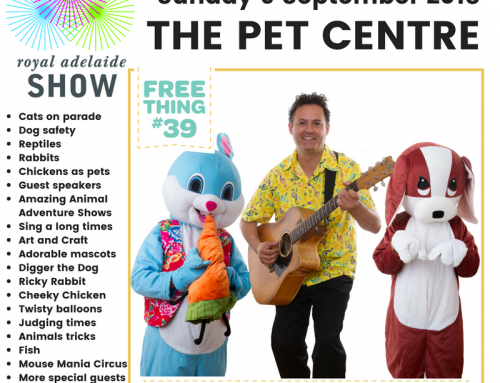 April School Holiday Fun – What’s On? Home/Our News/April School Holiday Fun – What’s On? Your children have no doubt had a busy start to the year. Now there is time for them to have a little break and some April school holiday fun. They will enjoy some extra time with their family and friends. 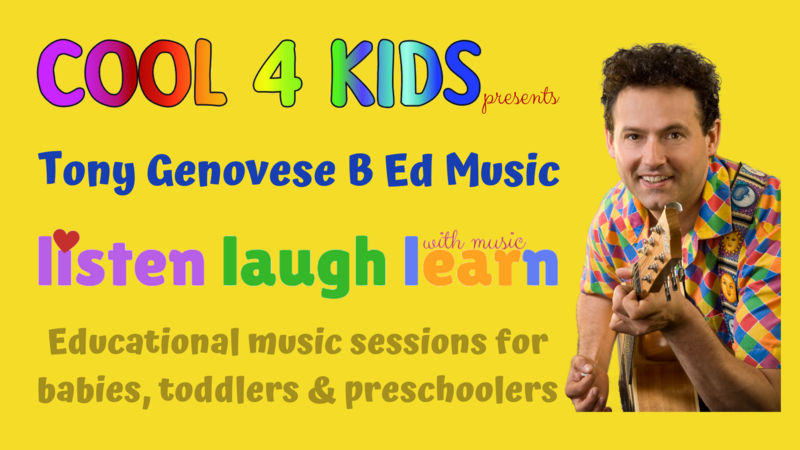 Cool 4 Kids have many activities and performances over the April School Holiday period. 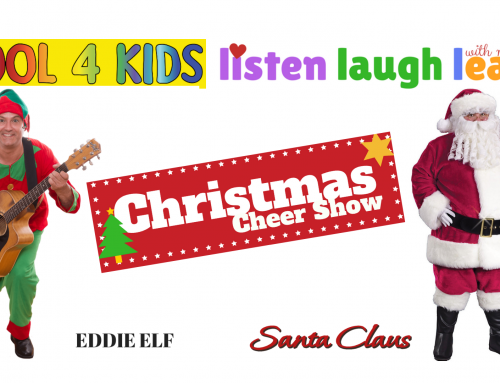 All of our entertainment is suitable for babies, toddlers, pre-school and primary school aged children. 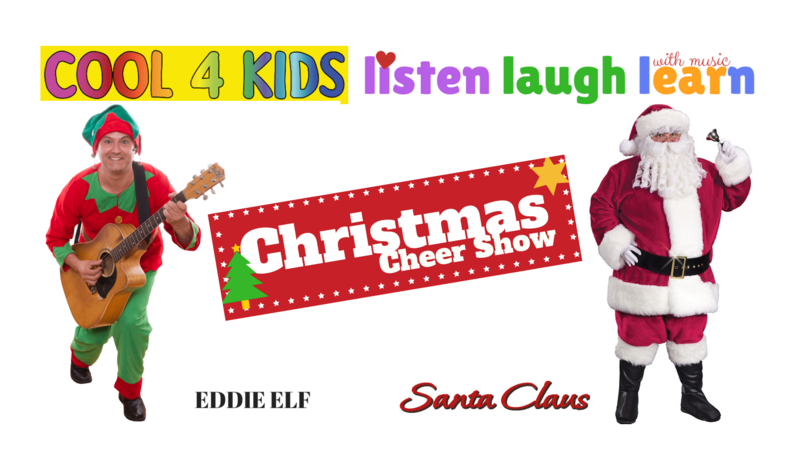 We have the ability to include all age groups in our Shows. The variety in the different experiences we present engages all children. We have leadership roles for older siblings. This recognises the extra abilities and skills that they have. 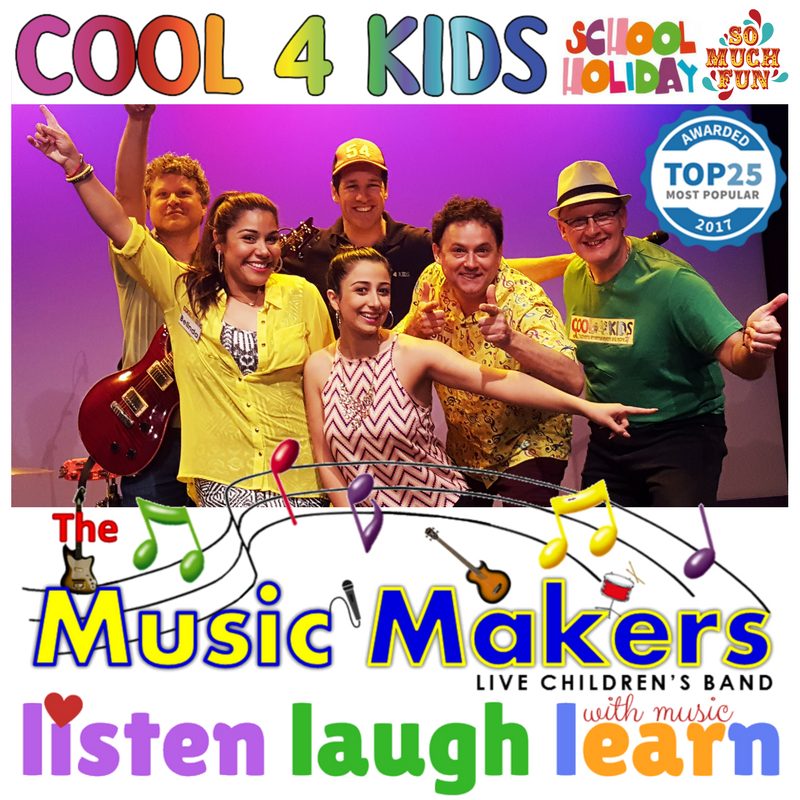 Our Music Makes band is a new and exciting offering from Cool 4 Kids. 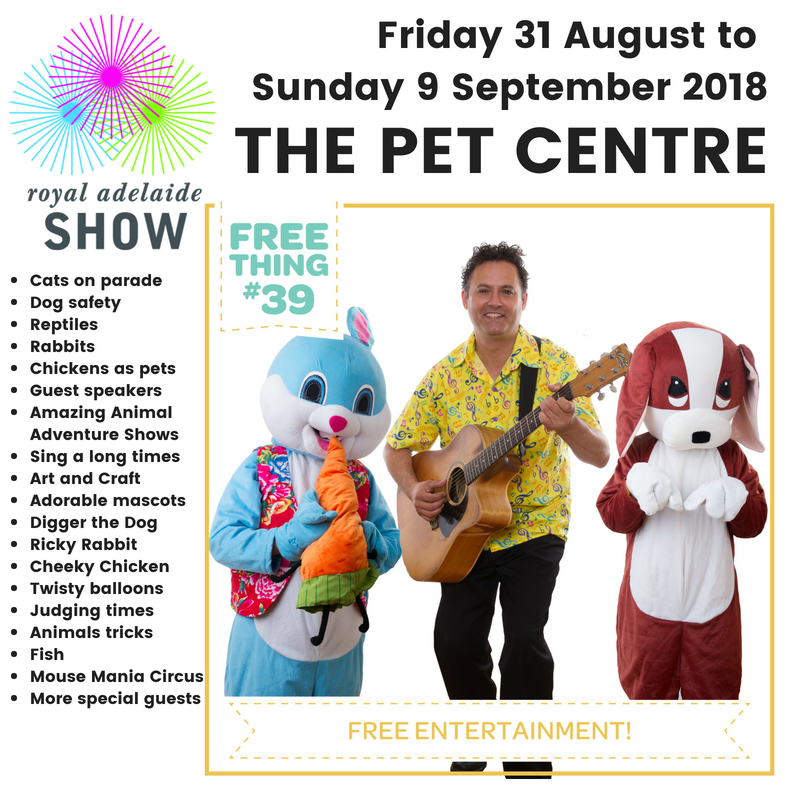 We will be presenting a colourful and exciting stage show. This will be across six different theatres in South Australia. This show celebrates music, being active, friendship and life in general. We will have live guitar, bass guitar and drums in addition to both male and female singers. 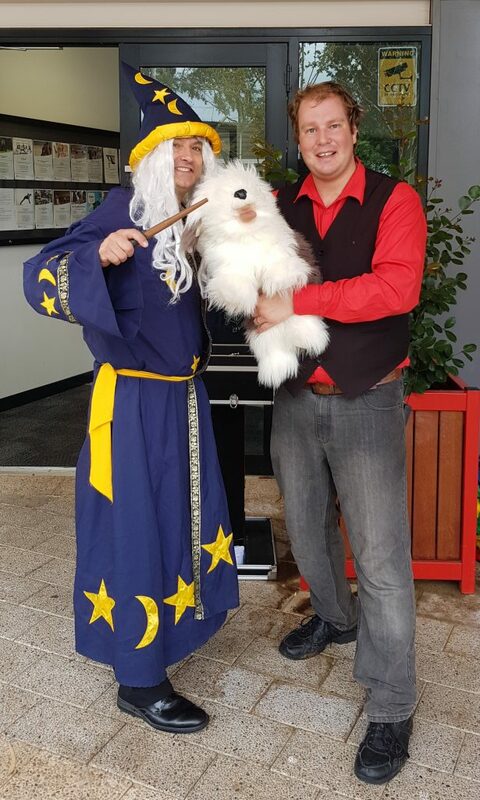 There will be guest appearances from our adorable costumed characters. We begin on Monday, 16th April at the Marion Cultural Centre. On Tuesday, 17th April you will find us at the Shedley Theatre plus another show on Wednesday, 18th April at the Golden Grove Arts Centre. 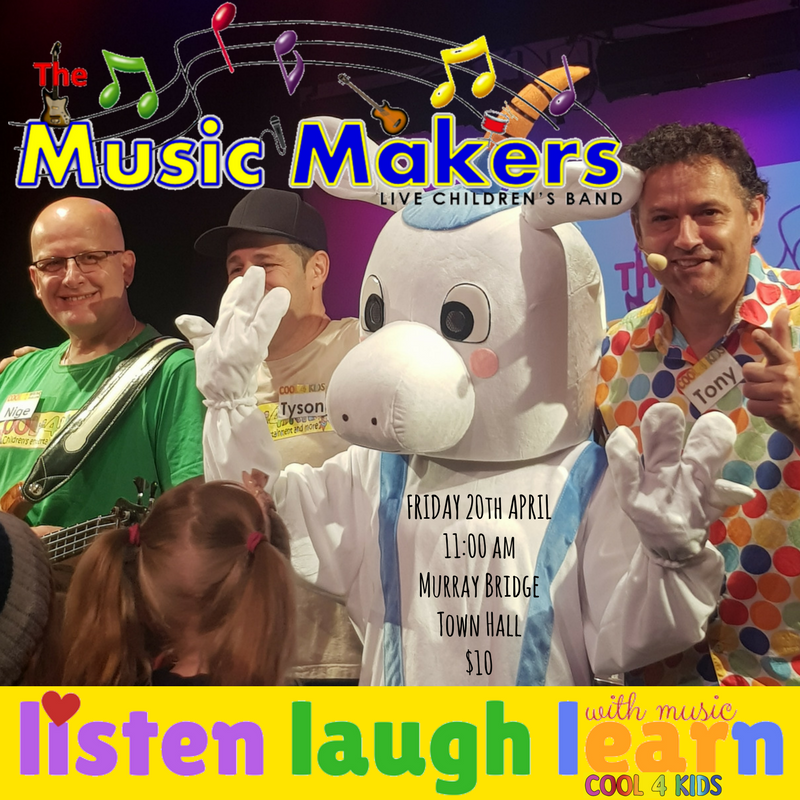 On Friday, 20th April we visit the township of Murray Bridge and on Monday, 23rd of April you will find us at The Arts Centre in Port Noarlunga. 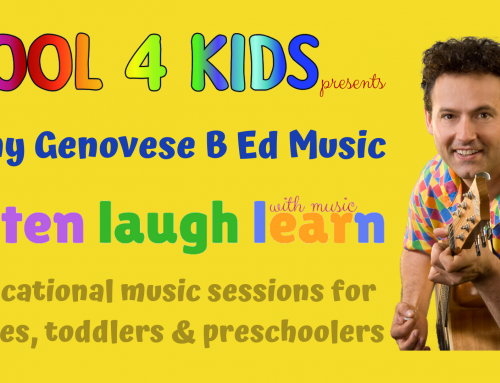 April School Holiday Fun – What to do with the kids? Another exciting school holiday event is Welcome Back Bill at the National Railway Museum. 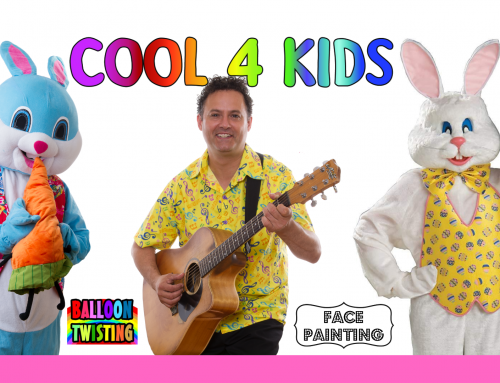 On Sunday, 22nd of April, Cool 4 Kids will be providing many entertainment activities. We will have interactive music shows at 12:00 noon and 2:00 pm and there will also be face painting and balloon sculpting too! Welcome the return of the little green steam engine BILL plus many other train rides. All children under 15 years of age are free! Children under 8 years of age get a free Loot Bag gift! 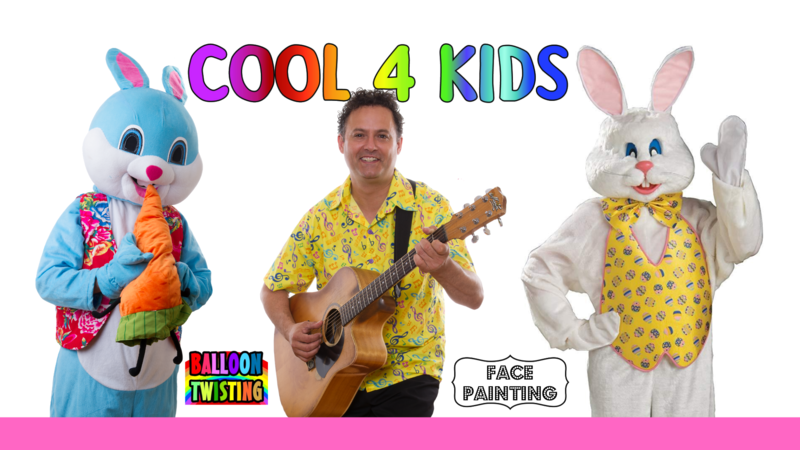 Happy April School Holidays from Tony and the team at Cool 4 Kids! Tony Genovese2018-05-08T10:14:18+00:00April 13th, 2018|Our News|Comments Off on April School Holiday Fun – What’s On?